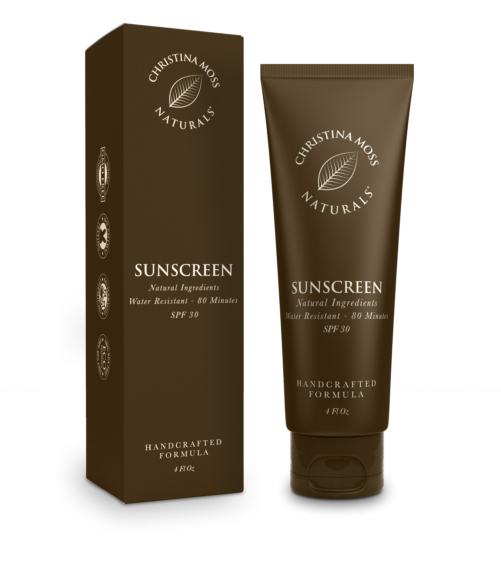 🍃 Christina Moss Naturals Sunscreen is one of the only sunscreens on the market that is truly free of harmful chemicals and made with natural ingredients. Our SPF 30 blend is a mineral-based, broad-spectrum, eco-friendly and biodegradable sunscreen that offers both UVA and UVB protection. It is water resistant up to 80 minutes. 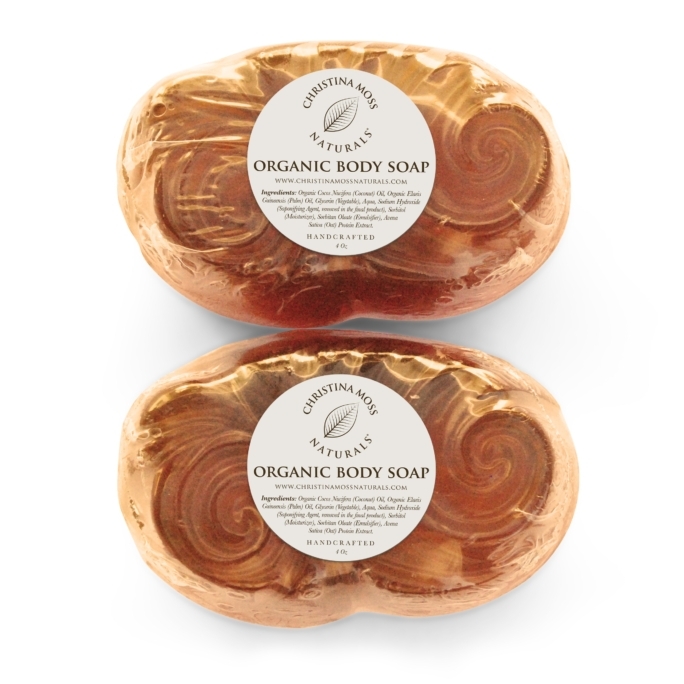 This product is non-allergenic, safe for all skin types, is coral/reef safe and cruelty free. 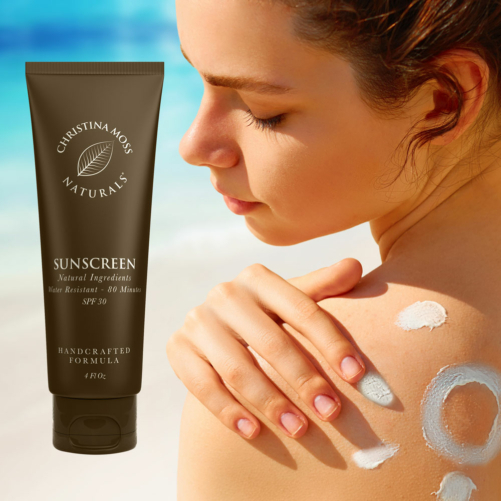 It is non-toxic and is free of Gluten, Parabens, Synthetic Chemical Fragrance, Retinyl Palmitate, PABA, Oxybenzone, Propylene Glycol, SLS, SLES and Phthalates. 🍃 INGREDIENTS: Active Ingredients: Titanium dioxide 6.00% Sunscreen Zinc oxide 6.00% Sunscreen Inactive Ingredients: Aloe barbadensis (aloe vera) extract, beeswax, camellia sinensis (green tea) leaf extract, cocos nucifera (coconut) oil, cucumis sativus (cucumber) fruit extract, daucus carota sativa (carrot) extract, helianthus annuus (sunflower) seed oil, punica granatum (pomegranate) extract, tocopheryl acetate (vitamin E). 🍃 MADE WITH NATURAL INGREDIENTS AND NO HARMFUL CHEMICALS: Our Sunscreen formula is one of the only sunscreens on the market that is truly free of harmful chemicals and made with natural ingredients that are just good for your skin. 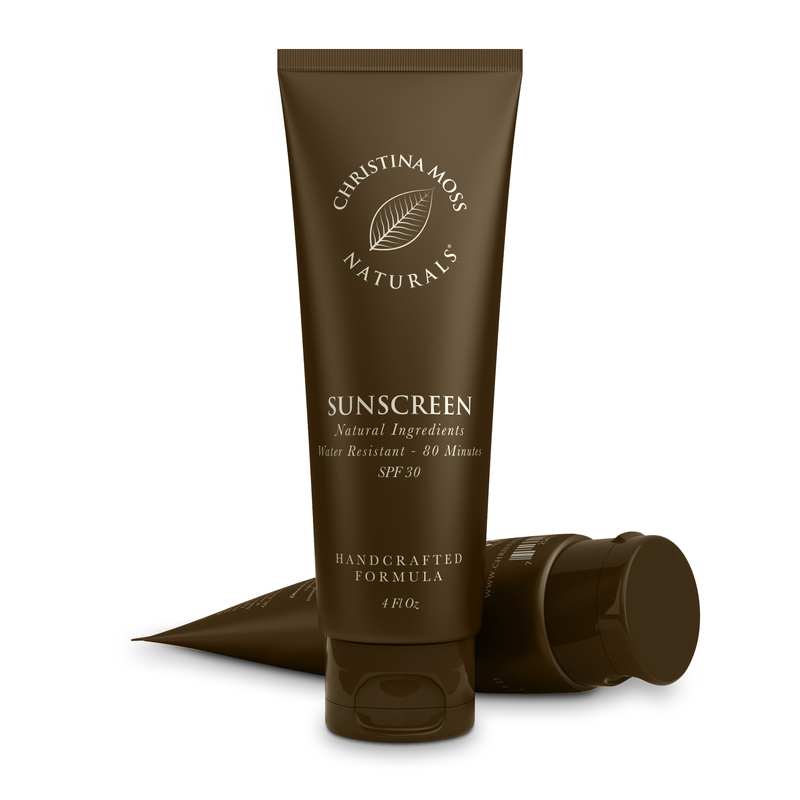 As such, it is beneficial to your body just as much as it is protecting it from harmful radiation due to sun exposure. 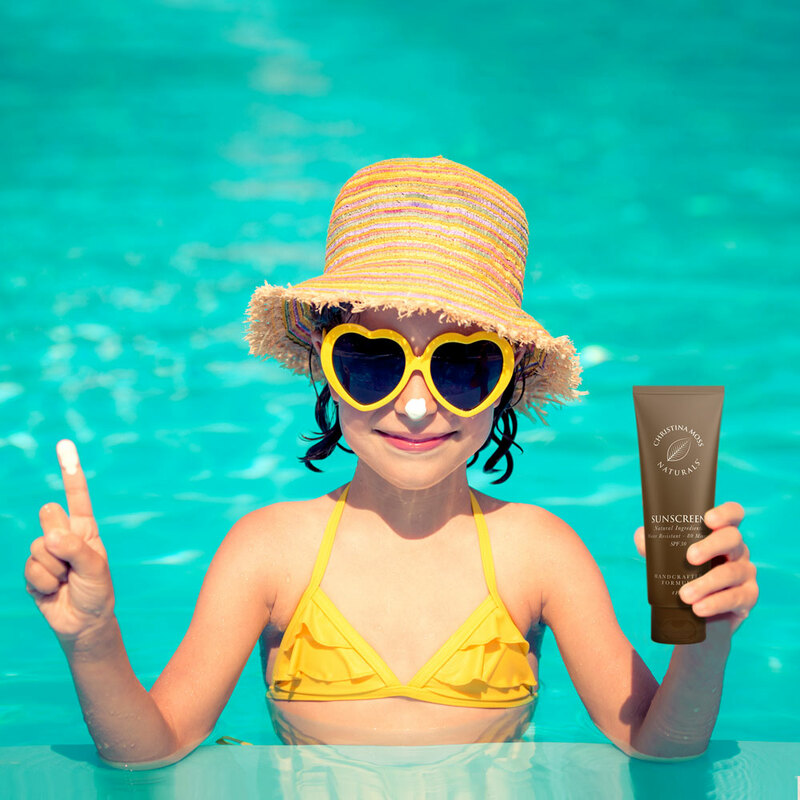 🍃 WATER RESISTANT 80 MINUTES AND ECO-FRIENDLY: Our Sunblock is water resistant up to 80 minutes. Please follow the instructions on the back of the box. 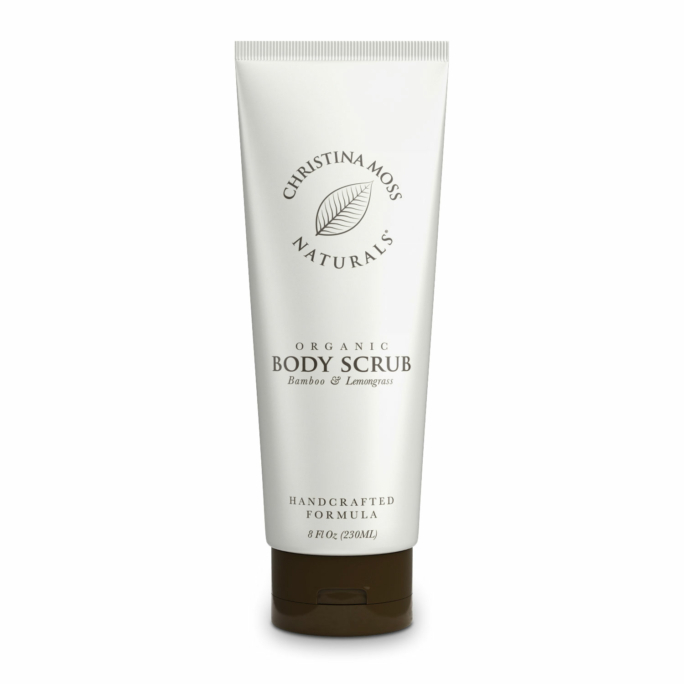 Our formula is Eco-Friendly and Biodegradable. It is coral and reef safe and is also cruelty free. No animal testing. 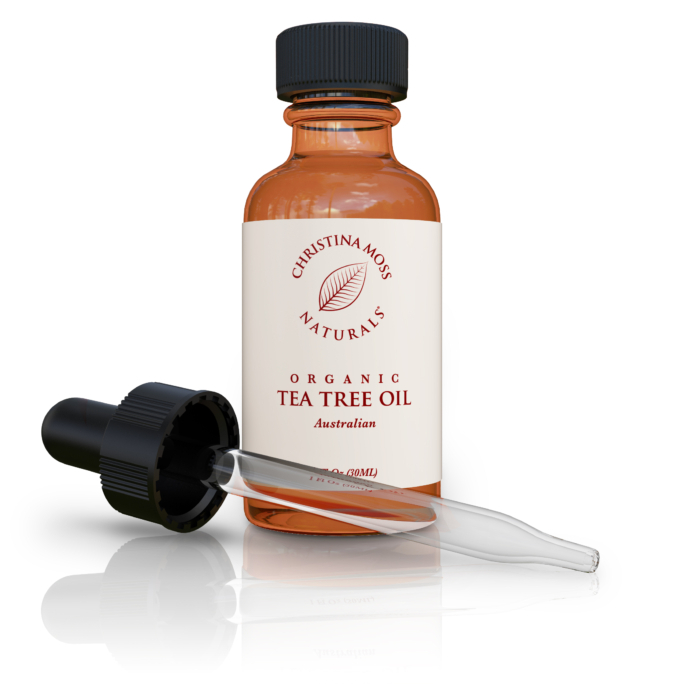 🍃 NON-NANO, NON-ALLERGENIC, SAFE FOR ALL SKIN TYPES: Our formula is non-toxic, non-allergenic and safe for all skin types. It is completely free of Gluten, Parabens, Synthetic Chemical Fragrance, Retinyl Palmitate, PABA, Oxybenzone, Propylene Glycol, SLS, SLES and Phthalates. 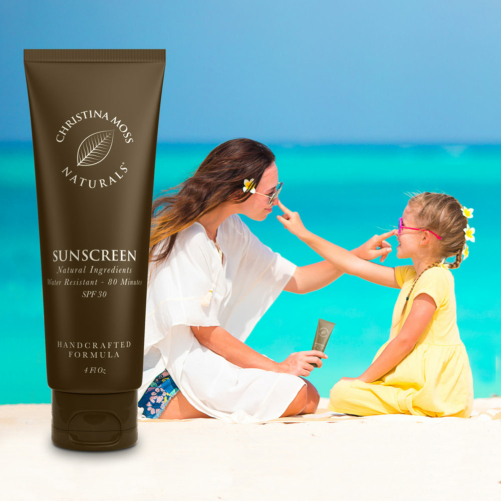 🍃 UVA/UVB BROAD SPECTRUM PROTECTION: Our SPF 30 blend is a mineral-based, broad-spectrum formula that protects your skin from the harmful rays from the sun, allowing you to enjoy your time outdoors without having to worry about it. And it does this without the use of any harsh toxic chemicals. 🍃 WE GUARANTEE YOU’LL BE HAPPY WITH IT: As with all of our products, we guarantee your satisfaction. Our formula is non-sticky and non-greasy. It is mineral based and as such, it is a white cream. It rubs in to your skin completely and won’t leave a sticky residue. Should there be any reason you aren’t happy with it, just get in touch and we’ll make things right. This is my favorite sunscreen. 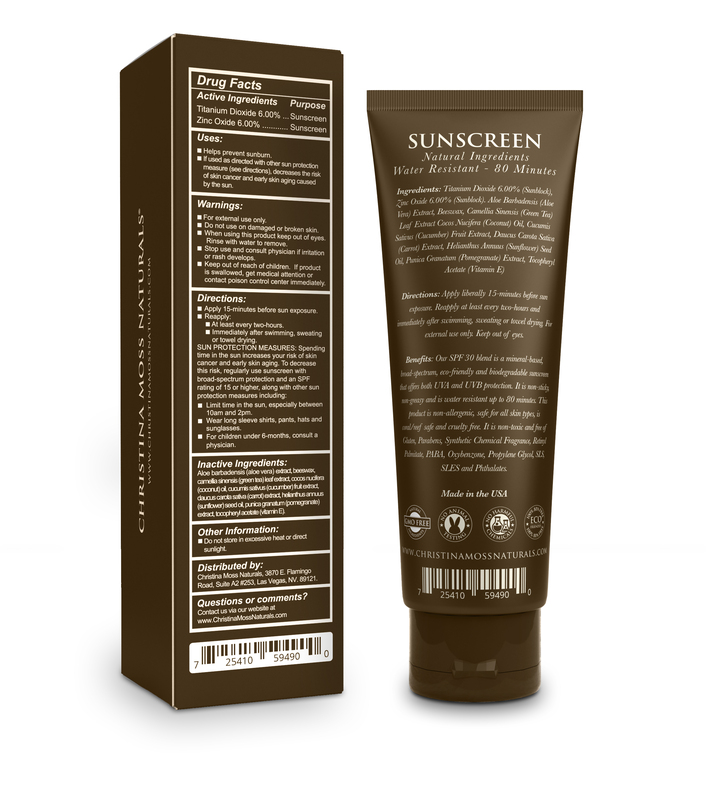 It doesn’t have any harmful chemicals, and unlike most sunscreens that are natural, it didn’t leave a disgusting white/purple/oily film on my skin. 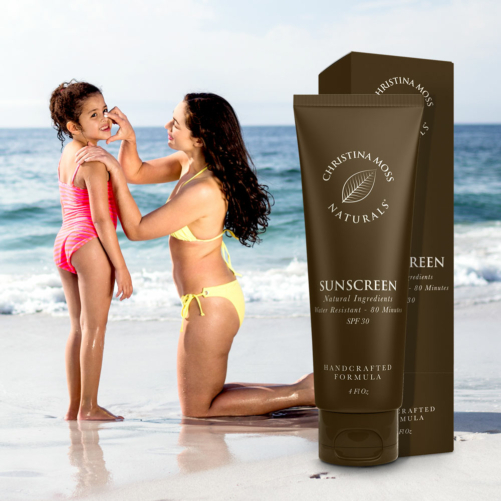 My daughter is fair skin and this works great on her. She turns a nice brown and hasn’t burned. I would definitely buy this again. I was outside all day and only applied this once. I’m fair skinned and didn’t burn. I like that this is earth friendly as well! In my journey to find a healthy, non-toxic and cancer causing chemical free sunblock I have finally found a zinc based sunscreen that does not make my skin itch or burn!!! I will be buying all year long, the search is over. I love that it’s reef safe. I’m a runner & needed something to stand up to my long, sweaty runs but something that was environmentally friendly as well & this is great! I was so disappointed when I couldn’t find my favorite sunscreen by Melansol. I was relieved to find that Peak used the same ingredients, and the results were just as good. I’m fair skinned and went on a cruise, but I never got sunburned once! 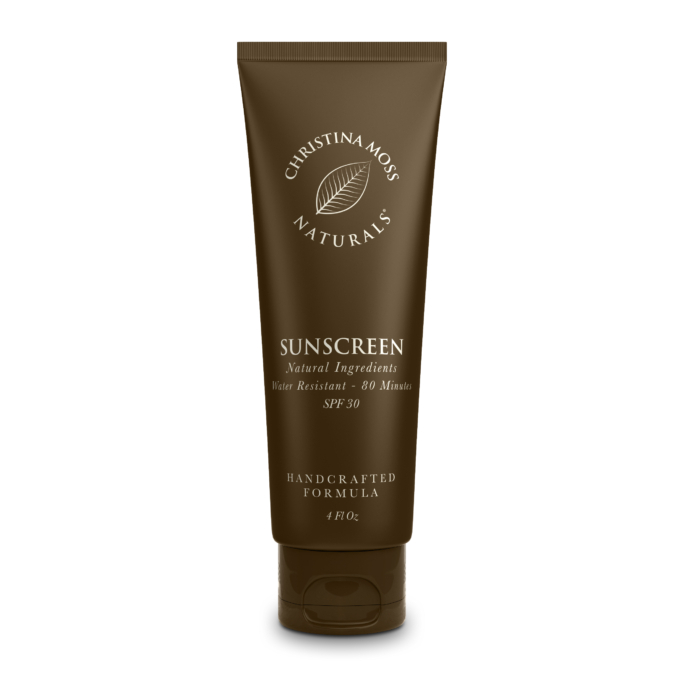 This will be my new go-to sunscreen for sure! Took this to Cancun Mexico and it did a great job protecting me from getting burnt. Great product!! !